It is not unusual for a newspaper to write up two versions of a story, so that when the announcement is made, they can get their story online faster. 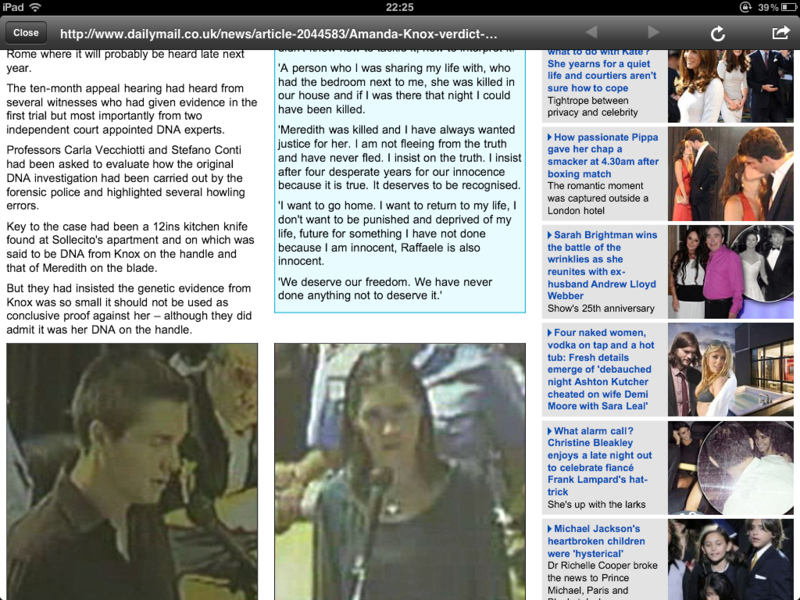 What the Daily Mail did tonight went above and beyond being prepared. They made up the story. Fabricated quotes. This is not being prepared, having two versions of the story ready to go out. It is plain and simple lying. If we start just making up the story, attributing quotes to people, writing about suicide watch and psychological assessments, then we may as well just not bother calling it news. Lets call it gossip. Fabrication. Lies. Assumption.